Hey Everyone! I've been doing a lot of stuff over the last month. Let's start at the beginning. Yeah, I did it. This place is cool, but expensive and what do people do with their cars? My room mates are the coolest dudes/ladydudes and they're actually probably even smarter than me. In fact, I am writing this blog post during sanctioned house writing practice. Otherwise, I would be furiously developing Bad Things for a reason I will reveal shortly. Yeah! I made a super sweet technology showcase thing for the Rift that apparently nobody cared about. 1) I didn't actually make a game (it's a music visualization experience). 3) needs a very high end gaming computer to run. If you have a Rift devkit you can try to download and play it here. Keep in mind that you'll need a super fast computer. It runs at 60 fps on my development machine which has a gtx 780, and it ran at 10 fps on my laptop. The reasons for this are clear to me (huge compute shaders and ray-marching), but the fidelity tradeoff was not one that I was willing to make. The jurors had very fast computers (or so I heard), so I don't expect this was a major problem for them, but it might be for everyone else. It's a little bit disappointing that I didn't make it as a finalist; I thought I had a pretty strong entry. They didn't give any kind of feedback or rating, so I don't know what or why. Oh well. 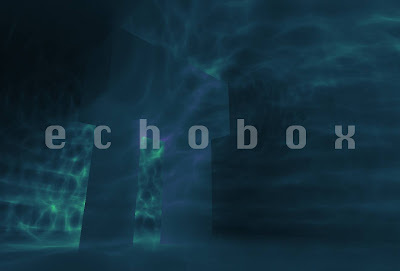 There are pieces of echobox I can possibly reuse and sell on the asset store. I'm thinking I could create some kind of plugin for the acoustic simulation or a plugin for soundcloud streaming. Btw, my game has a physical acoustic sound propagation simulation and it also streams music from soundcloud. Why? Because I am crazy. So what about those Bad Thing-things? 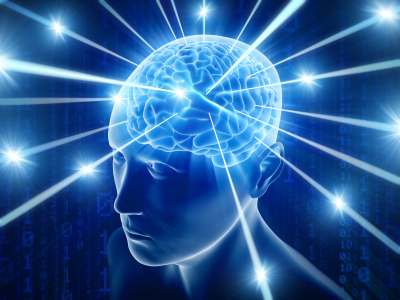 Throw fuelium rods into the reactor for ship power using megatongs, load weapons into tubes, crank laser batteries, secret button presses for recalibrating life supports. Cutting off limbs for the bio-replicator, the entropy capacitor (formerly known as the entropy amplifier), and the welding wrench. I think I can get all those things into the game in some form, BUT IS THAT ENOUGH?! I don't know. Is it even a game? Do I need a scenario? What will drive the pace of these events? Panic Build.